Family-owned and operated since 1959, Bernard's Garden is located in the Warren, OH area. We have a diverse range of products that are grown locally to provide you with the best quality possible. Visit us at one of our two locations to see why Bernard's is Warren's favorite garden center. Contact us for more information on how to get your company or organization involved. Sign up with your email address to be the first to know about new products, promotions, and stay up-to-date. Garden Mart — Newly Expanded! Bernard’s Garden offers a variety of products including annuals, perennials, trees, shrubs, vegetable seeds, produce, gift items, garden decor, and more! We are always bringing in new product throughout the season as they become available. Sign up for our mailing list to be the first to know when new items are in store. Below are a few of our seasonal products. 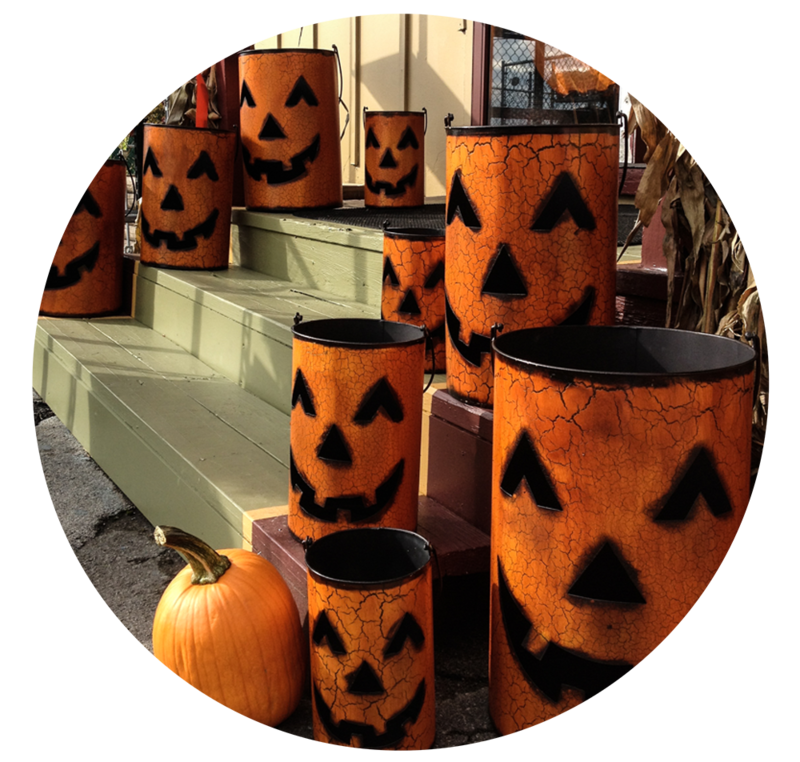 Hardy Mums, Corn Stalks, Straw Bales, Pumpkins, Gourds, and our ever popular Tin Pumpkin Buckets! *Hours subject to change depending on the time of season or due to inclement weather. Questions? Please call (330) 847-7261 or fill out the form below and we will get back to you as soon as possible.